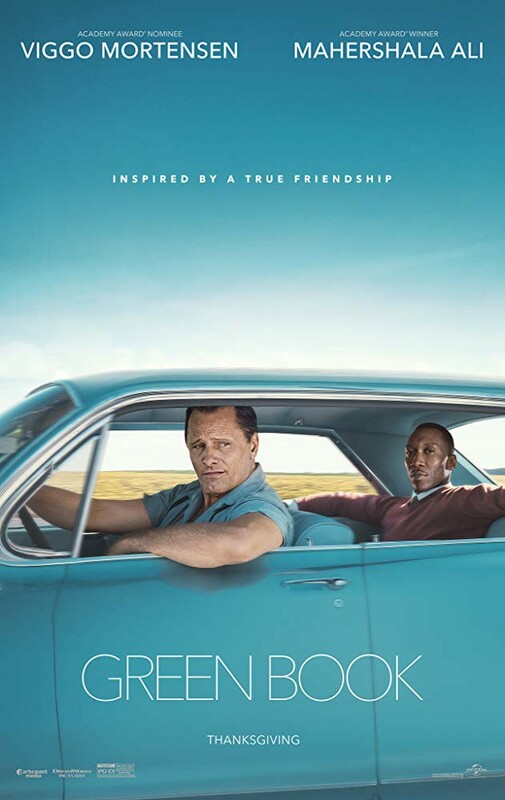 Yesterday was Mongay and the Film was Green Book. I just can recommend it. A really beautiful film which shows the racial discrimination, back in the days, in the USA in a real direct way. There are a lot of funny scenes which remembered me to that Spanish instinct which I still have. A really beautiful, cruel and at the same time funny movie. And it is a real story.